I think this is a great start but I feel as if it is too basic. We need to add something to it. 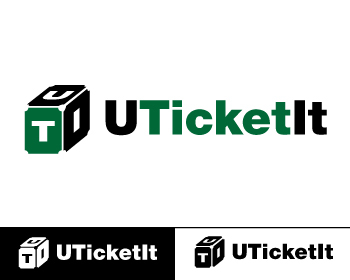 Perhaps UTicketIt can be within a ticket? Or something regarding an event. Let me know your thoughts. I look forward to seeing your updated designs.